Constitutional Carry is now the law of the land in South Dakota. What does that truly mean for the people of South Dakota and what are some of the roadblocks and reasons why every state does not follow the US Constitution? Our SWAT Fuel Warrior of the Week has a question about the origin and meaning of the term “sheepdog”. What does it truly mean to be a sheepdog in our modern society and what is expected of the armed citizen? During our Quiet Time from SilencerShop.com, Professor Paul will offer some cold weather advice for everyone in the audience. Be sure to listen louder. 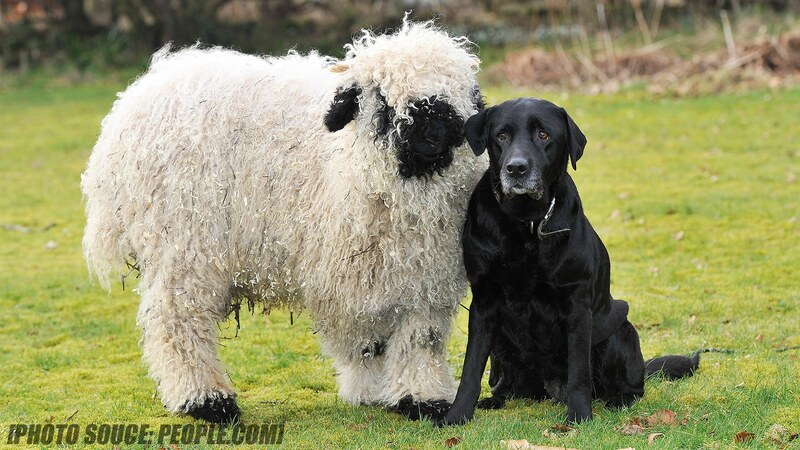 TOPIC: From Quentin- What is the Definition of Sheep Dogs? A bill allowing South Dakota residents to carry concealed handguns without a permit, also called “constitutional carry,” is heading to Gov. Kristi Noem for a decision. The House passed Senate Bill 47 in a 47-23 vote on Tuesday, and Noem now has five days, not including the weekend, to decide whether to sign the measure. If she vetoes the bill, it will return to the Legislature, which can override Noem’s veto with a two-thirds majority vote. Noem has said she supports permit-less concealed carry, but she’ll consider the bill’s exact language when making her decision.